1. This Fish Feed Machine is widely used for producing floating feed pellets of all kinds of aquatic animal. We have good sales markets in, North America, Africa, Europe, East and South Asia and other countries and regions. We have professional engineers and salesmen to serve all of our customs. 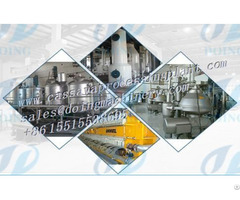 Our target is supply high quality and favorable proce products, we are pleased to build business relationship with you, we stick to the principle of " Quality first, Service first, Continuous improvement and innovation to meet the customers" for the management and " Zero defect, Zero complaints" as the quality objective. Based on strong technical force, we are able to grow and develop well. We wholeheartedly welcome customers from both at home and abroad to visit us to discuss cooperation and seek common development. Welcome any of the negotiation and the visiting in the further cooperation.